How can we make sense of the speech debates in today’s legal and political contexts? 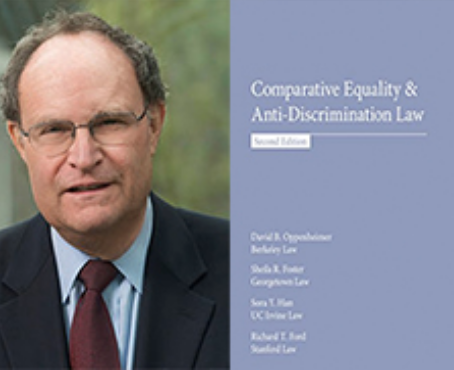 David Oppenheimer is Clinical Professor of Law at the University of California, Berkeley School of Law, Co-Director of the Pro Bono Group, and Director of the Berkeley Comparative Equality and Antidiscrimination Law Study Group. He is the co-author of the books Comparative Equality & Anti-Discrimination Law (2012) and Whitewashing Race: The Myth of a Color-Blind Society (2003), as well as many journal articles and book chapters.